We are happy to find you here. Because if you are reading this blog, then it means that, you have finally been convinced of the importance of a power steering system’s need for maintenance. 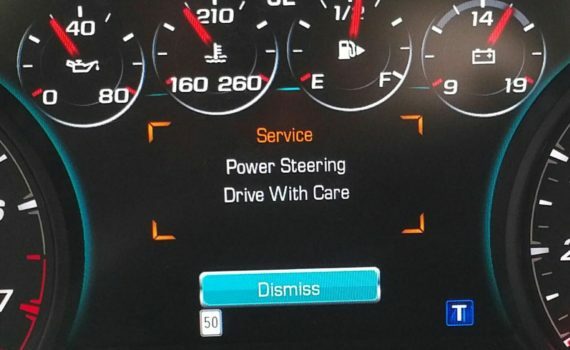 Well, as promised by your favorite BMW mechanic San Antonio, we are here to tell you about the signs that indicate that your vehicle needs a power steering service. The first and foremost thing to do is being alert. Pay attention to what kind of noise your vehicle is making and be considerate of it. The first and biggest mistake that people often commit is avoiding these signs even after spotting them. In our experience of BMW auto repair San Antonio we have seen multiple cases, where the customer had been avoiding the problem for a long time. Well, it’s time to realize that if there is a problem in your vehicle, it can never be solved by itself. 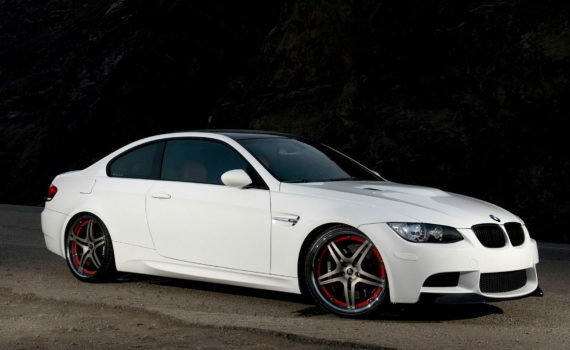 If it’s your precious BMW, then be sure to find the best BMW mechanic San Antonio. Hence, if you hear a whining or moaning sound at the time of turning your wheel, even when you have stopped, this is an indication that your power steering system requires your attention. 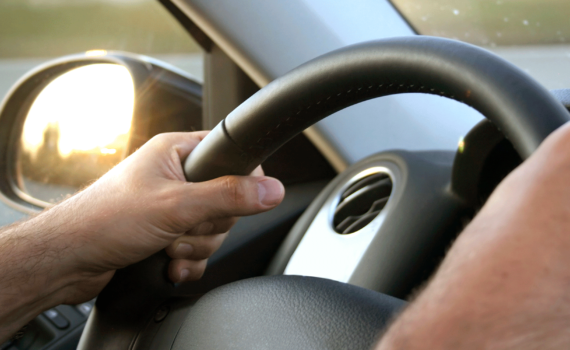 You may also notice that the movement of your vehicle’s steering wheel is not as smooth as it was before. Therefore, the first step that you should be taking is to check your fluid levels. This is the easiest as well as the cheapest solution. On checking, if you discover that your fluid is topped off then you would need to get your system flushed. Many repair shops might not be able to do this for you. Once you find someone who can do this for you, the fluid would be drained, your system would be cleaned, and on top of that, fresh fluid would be added. After this is done, the system is later sealed up once again. Hence, from today give your power steering system as much importance as you give to the other mechanical systems in your vehicle. A power steering system should, therefore, be properly maintained as well as monitored. We are not only into BMW auto repair San Antonio, but we also provide the best power steering system service. Hence, you do not need to worry if you spot any of these signs. Just get in touch with us! Well, you know what we mean by that! As the best BMW mechanic San Antonio we know how precious your vehicles are for you. We acknowledge that you want to pamper them and keep them in good shape at all times. Therefore, here we are to tell you what you might be missing. When it comes to the maintenance of your vehicle’s brakes, what’s important is to choose a BMW specialist in San Antonio rather than an ordinary mechanic. JM Automotive is a certified BMW mechanic San Antonio with an experience of more than 30 years. Our clients speak for us when they tell you how happy they have been after getting their vehicles repaired by us. The first step a doctor takes towards the treatment of a patient is to inspect the whole body carefully, and then diagnose the exact problem. Well, we are no less than doctors for your vehicle. Hence, we do the same. We have done this so many times so successfully that we are very quick at it. Our speed gives your vehicle the benefit of avoiding additional damages that might have occurred on slow inspection. 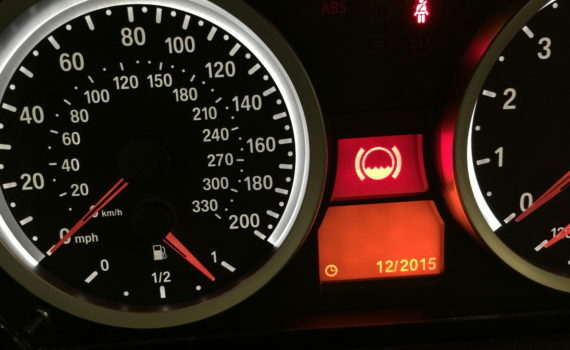 Most of the vehicles have warning lights that help in telling you that there is a problem with the various systems of your vehicle. This includes the power steering system as well as the braking system on your vehicle. Although, you should never underestimate the importance of indicators like noise, sound and a typical smell coming from your vehicle. These are very strong indicators themselves. When you come to us, we make it our responsibility to warmly welcome your vehicle. How we do this, you wonder? Not only do we inspect the braking system of your vehicle but we also take a look at your brake pads, rotors, and overall braking system. When we look at the braking system, we look for leaks, wear and other signs of problems that might occur with your vehicle’s braking system. Hence, as a BMW specialist in San Antonio, each time you come to us to get your tires rotated or even get an oil change, we’ll always look for more to save you the trouble and expense of coming back. So, don’t let your brake break, and if it does, come to us! JM Automotive is here at your service!